We inspect and certify roof structures in accordance with all legal requirements. Prices for our engineering services are calculated according to the scope of each individual project. We provide comprehensive calculations and manufacturing details. Our engineers tailor-make the design of roof structures according to the specifications of every individual project, no matter how complex. The design program we use, provides solutions to concerns like hips, valleys, cantilevers and stubbed trusses with ease. A dedicated and multi-disciplined team of technical specialists manufacture all timber roof structures. The timber truss plant is situated on our premises. All manufacturing takes place in a well-controlled environment. Well-trained technical experts build and assemble all roof structures under continuous supervision. 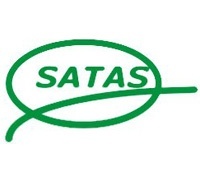 We use only SABS-approved timber from certified sustainable plantations. We expertly install all roof structures according to the developer’s needs and expectations. Elegant Roofing is an accredited installer of all major roof cover suppliers. We do roof covering in concrete tiles, slate or metal roof sheeting. Any kind of roof covering is supplied at the client’s request. We also do waterproofing as part of our installation services, if requested. 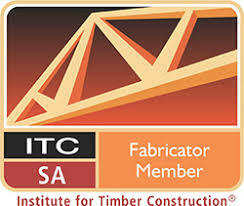 Roof covering is done by well-trained teams accredited by the Institute for Timber Construction (ITC). We transport all manufactured roof structures to building sites. 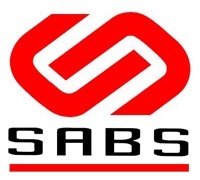 We deliver roof trusses and all fixing and installation material ourselves in specially adapted vehicles. Our crane-operated trucks and trailers are equipped and designed to not only deliver, but also off-load even the biggest roof structures safely and efficiently. This approach supports the building process and prevents clutter and confusion at the building site. Elegant Roofing is a registered asbestos contractor, qualified to conduct demolition work in this regard. This certification must be renewed annually and is subject to strict regulations that is being monitored by independent inspectors. We provide specialist advice to optimise design, guarantee structural integrity, and ensure that roof structures are suitable for its purpose. 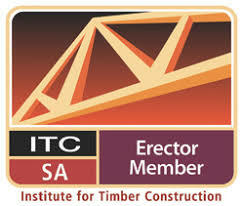 We have an independent engineering service qualified to approve design, inspect and certify timber roof structures in accordance with the relevant SABS codes of practice as required by The National Building Regulations and StandardsAct (Act 103 of 1977) and the National Home Builders Registration Council (NHBRC). Elegant Roofing supports the client with a 5-year guarantee of the roof structures after installation. We supply and install a wide range of top-quality concrete roof tiles and metal sheets in various designs and colours as required. 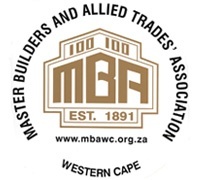 We’re a supplier and stockist of all structural timber (SA pine and Biligom). We also supply and stock steel roof sheeting and roof insulation. We procure all material and items needed according to the roof specifications of every project. We also manufacture roof structure-related steel products like flashings, capping and metal fixings. 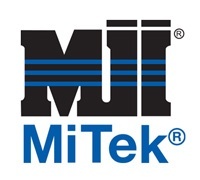 We design, supply and install MiTek Ultra-Span light-frame steel trusses.